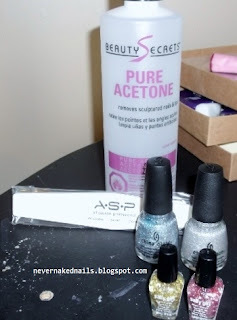 Amber's beauty blog: tri-colored stamping, and another small haul! 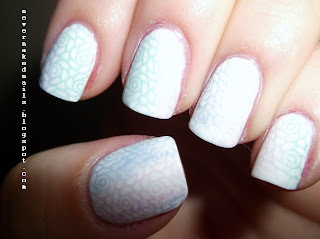 For today's post, I tried stamping with different colors! I saw a picture on fuckyeahnailart and thought about what I could do.. Sorry, it's so hard to tell what this mani actually looked like from these photos! And now, because I absolutely can't be on any sort of no-buy..
Another Sally's and wal mart haul! Oh payday..
First up:Sally's. I actually almost got two Hunger Games polishes because they're $1 off right now, but my mission was for more glitter. Mission: accomplished. For now.. I also bought a huge thing of acetone, which was like three bucks I think with my Sally's card, and another nail file! 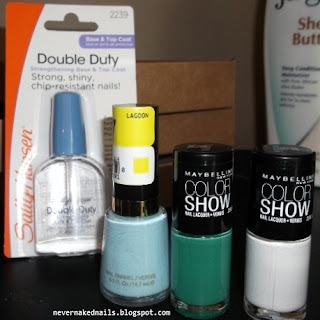 Sally Hansen Double Duty base and top coat. My nails are getting longer, I need some more protection! 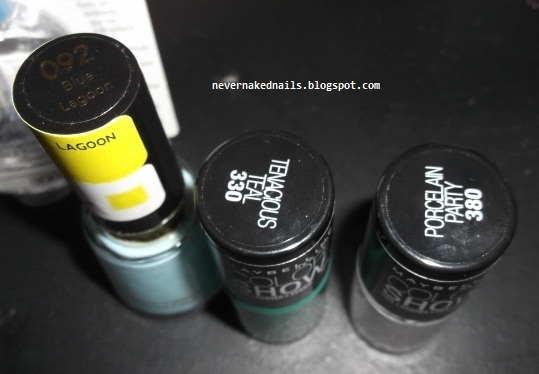 Revlon Blue Lagoon, Maybelline Color Show Tenacious Teal and Porcelain Pretty. All of these are two coats. Whew. Okay I gotta stop now! Next month, I plan on beginning the indie section of my stash! What's your favorite indie polish brand? 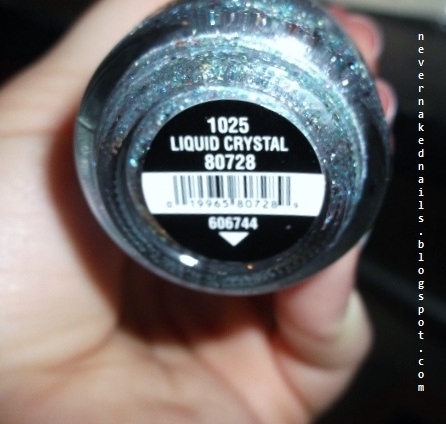 You have the buy the hunger game polishes if they have a dollar off :P that's a sign! Excited for next month!! :D I like girly bits' polishes. They are fairly amazing! 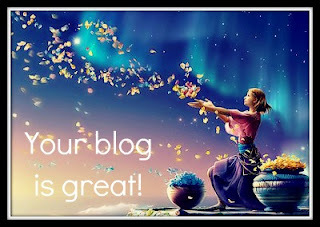 I have looked at some girly bits and I agree with you! I've been realllly stalking some etsy shops trying to narrow it down a bit.